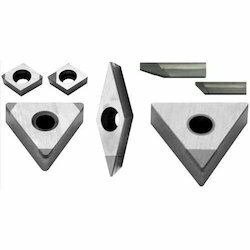 Manufacturer of a wide range of products which include polycrystalline diamond inserts, pcd inserts and diamond pcd tools. 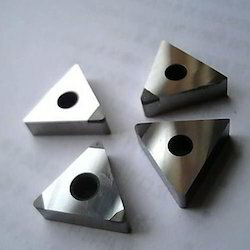 We are offering Polycrystalline Diamond Inserts to our client. We are offering PCD Inserts to our client. 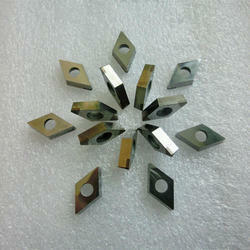 We are offering Diamond PCD Tools to our client.